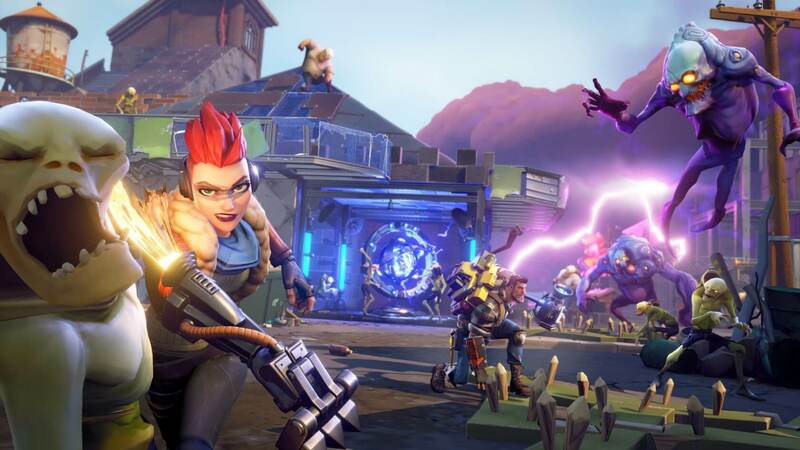 In context: Despite PUBG’s claims of copyright infringement, Fortnite has become a dominant force in the battle-royale sub-genre. Once the game hits Android devices sometime this summer, the shooter will be available on literally every platform capable of playing games except for VR. This huge success had led its creator to make an uncommon move. In light of its monumental success, Epic Games has announced that instead of taking the industry standard of 30 percent from creators on its Unreal Engine Marketplace, it will drop its fee to a mere 12 percent. This cut equates to a 25-percent raise for asset developers. "This new 88% (developer) / 12% (store) revenue split applies to all Unreal Engine Marketplace transactions past, present and future." However, that is not the only surprise Epic has in store for the Marketplace community. In addition to lowering the cut it takes to 12 percent, it is making the rate change retroactive for all sales since the store opened. Developers will be receiving back pay on their assets going all the way back to 2014. Unreal Engine 4 has seen an increase of more than one million users since March 2018. Active sellers in the Unreal Engine Marketplace have grown 30 percent so far this year. There have been almost eight million downloads from the marketplace since 2014. There have been more than 1 million downloads of the free Paragon assets to date, representing $300 billion in total value to the development community. "I remember the moment when Unreal Engine became free. This moment is comparable and somewhat surpasses it." Sellers are as astonished as they are thrilled at the changes. Indeed, in a time where publishers seem to be growing more greedy and money grubbing, it is refreshing to see Epic give back to the community of developers in such significant way. Epic was not forthcoming with how much the revenue sharing was going to amount to nor when it would be paying it out, but developers who have been with the Unreal Engine Marketplace since the beginning should be looking at pretty hefty lump-sum paychecks very soon.